Everyone knows pollination is required to produce most fruit and vegetables and that is why we have dedicated areas of the farm to these plantings. 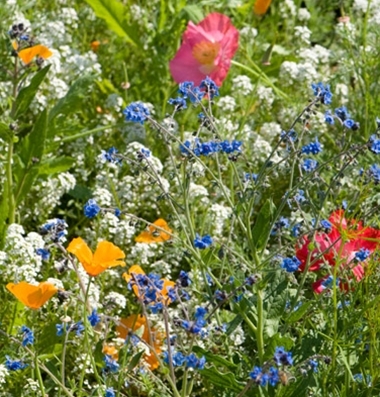 A blend of nectar and pollen flowers for honey bees, native bees, bumble bees, and other pollinators. 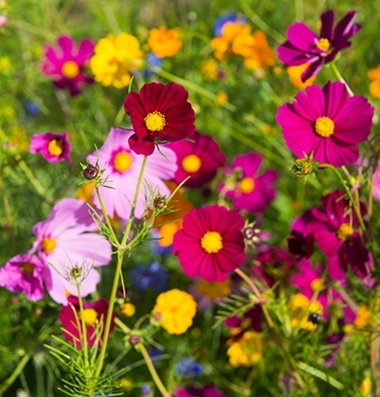 Mixed perennial and annual flower varieties are also planted to attract a wide array of beneficial insects that prey upon unwanted insect pests.